Need knows no season for our most vulnerable neighbors. 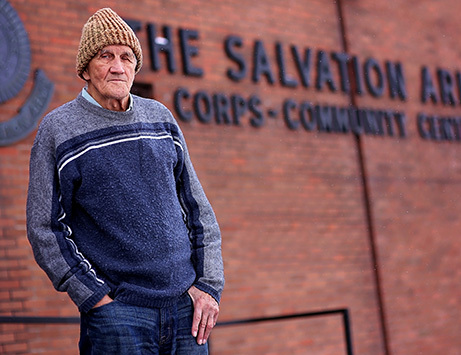 The Salvation Army serves every ZIP code in Nebraska, South Dakota and western Iowa and evaluates each community in order to meet its greatest needs year-round. 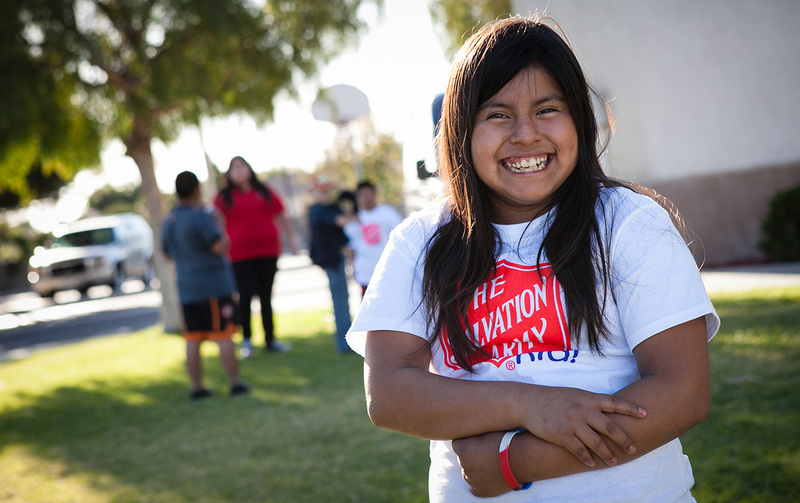 With your help, we can feed the hungry, shelter the homeless and bring joy to children in need so underserved communities can flourish. Our doors are open to anyone seeking hope, help and healing. The Salvation Army serves thousands of individuals and families in Nebraska, South Dakota and western Iowa. From food, housing and job placement assistance to after-school programs, mental health support and a variety of other services, we are there every step of the way to meet the physical, emotional and spiritual needs of anyone who needs help. You can help meet the greatest need in your local community.